There are several reports on the U.S. economy worth mentioning this morning. 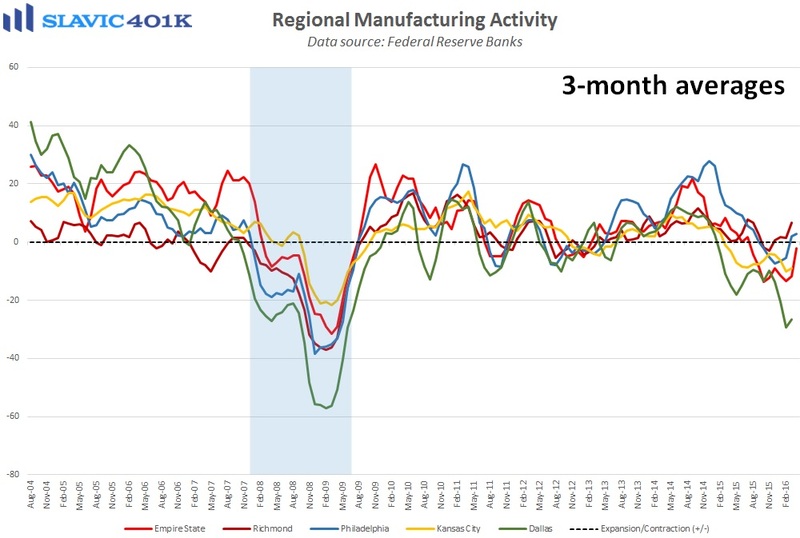 First, data from the Federal Reserve Bank of Philadelphia showed that manufacturing activity in the Mid-Atlantic region of the country deteriorated this month, with the general business conditions index falling from +12.4 to -1.6, a significantly larger pullback from the strong March rebound than economists had expected. 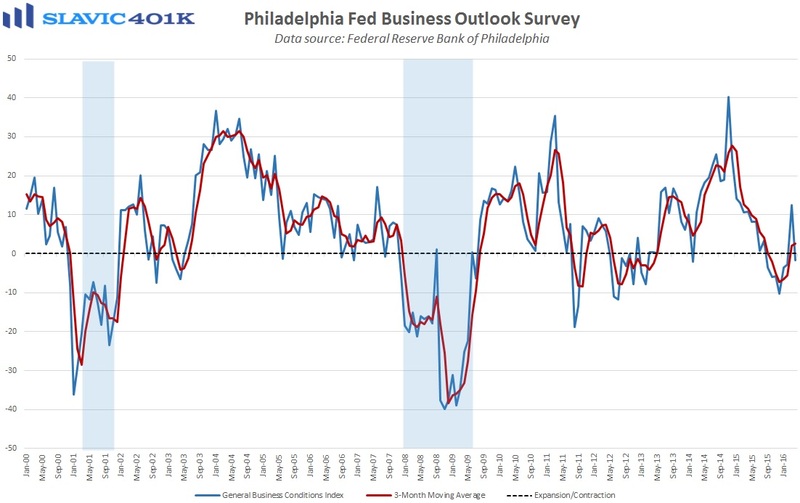 Under the hood, prices received lifted but measures of new orders, shipments, total employment, the average employee workweek, and capital expenditure plans all declined in April. Surveyed managers in this month’s survey were also asked a series of special questions about recent trends in spending related to security and regulatory compliance. Overall, many firms reported higher spending on cybersecurity, physical security, and general regulatory compliance. For the latter, roughly a quarter (26 percent) of respondents said that the spending increases were substantial. 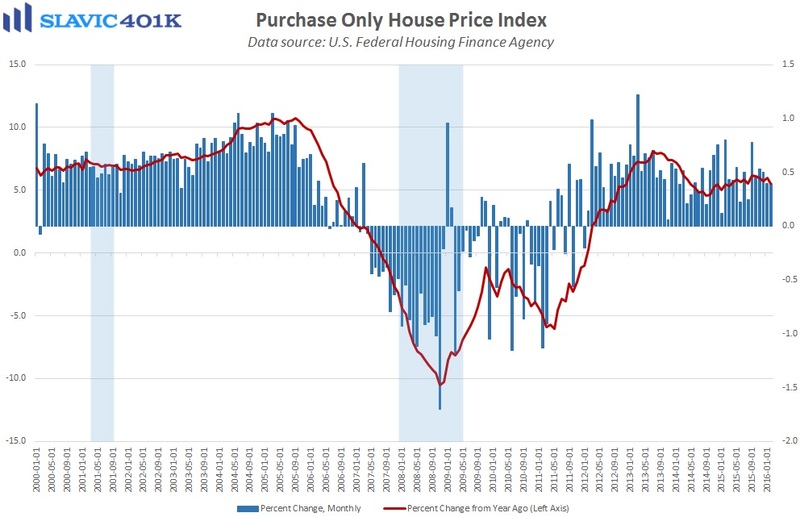 Elsewhere, the U.S. Federal Housing Finance Agency’s (FHFA’s) national home price index (HPI) rose 0.4 percent in February (lagged) and grew at an annual rate of 5.6 percent. 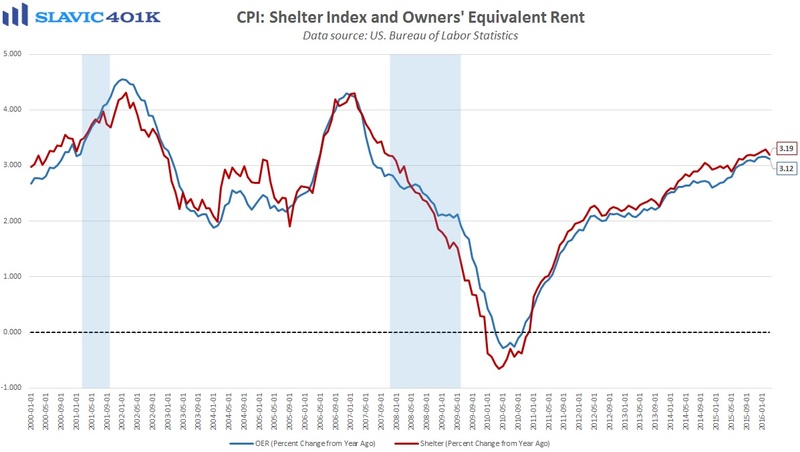 Both of those figures are down from the prior month’s report but the housing market has still experienced eighteen consecutive quarter-over-quarter increases in home prices, a long-term uptrend that has been one of the main drivers of consumer inflation recently. 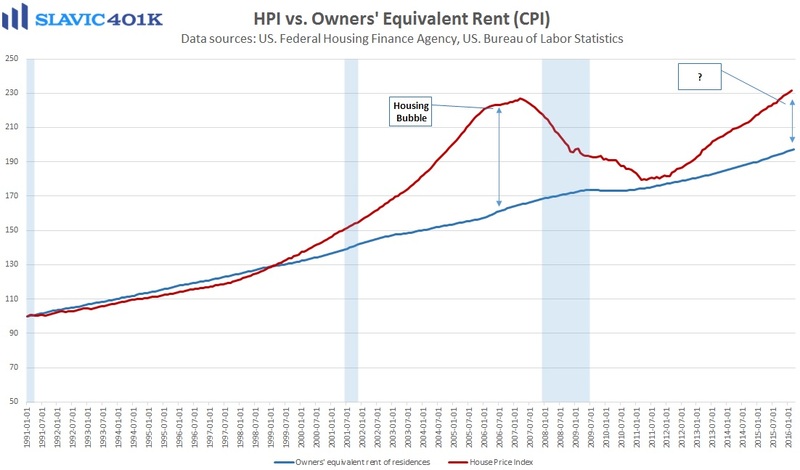 Further, many economists like to compare the HPI to the owners' equivalent rent section of the monthly consumer price index (CPI) report from the U.S. Bureau of Labor Statistics to help spot price bubbles. 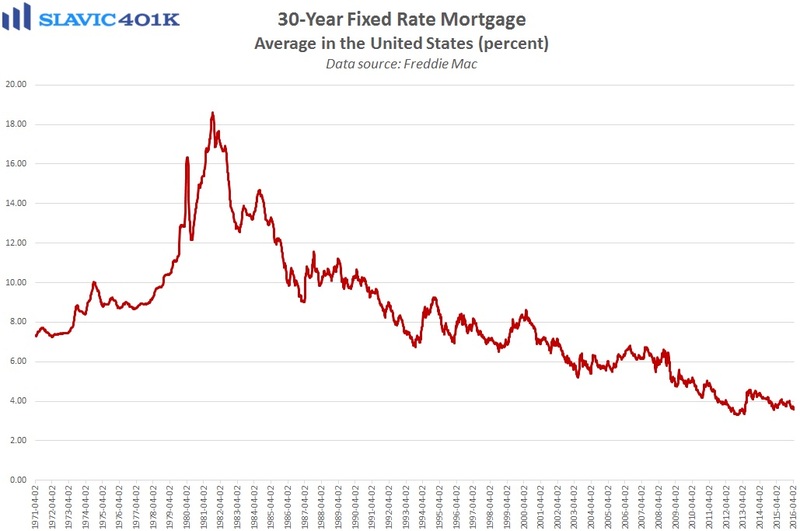 As the last chart below shows, home values have increased significantly in recent years but remain below the extremely overextended levels seen prior to the “Great Recession.” Going forward, relatively low mortgage rates, tight supplies, and continued improvement in the labor market should all be supportive of higher home prices.